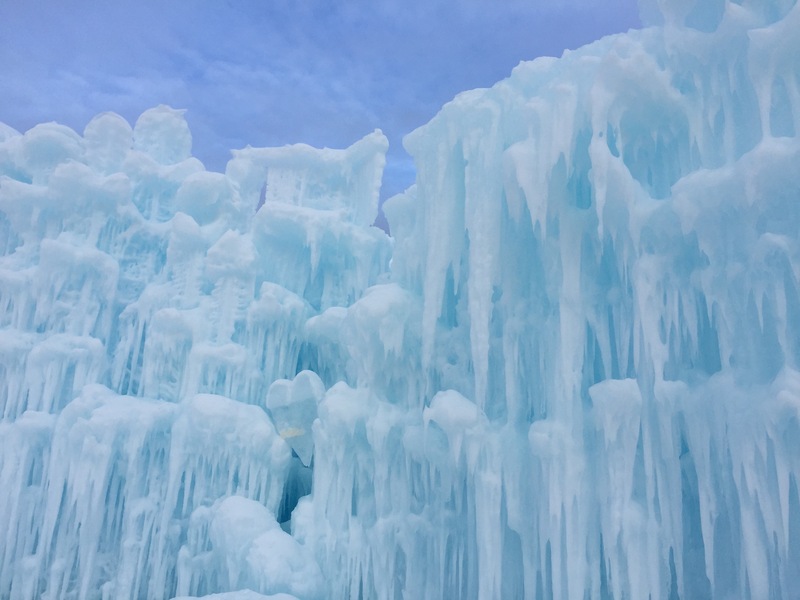 Earlier this week, I took the kids to visit the Ice Castle which is currently residing in Hawrelak Park – down in the River Valley in Edmonton. 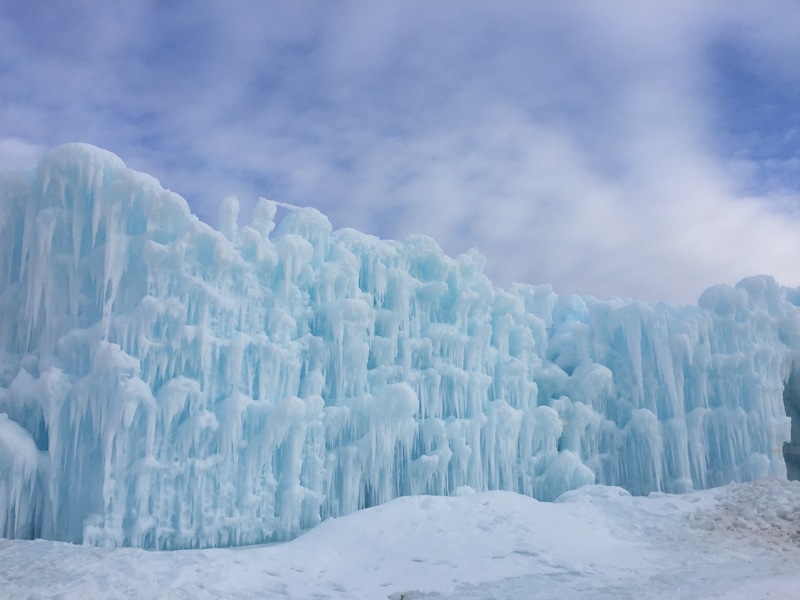 I mentioned in an earlier blog about the Ice Castle being under construction when we wandered past to investigate just before Christmas (click here for my earlier blog). 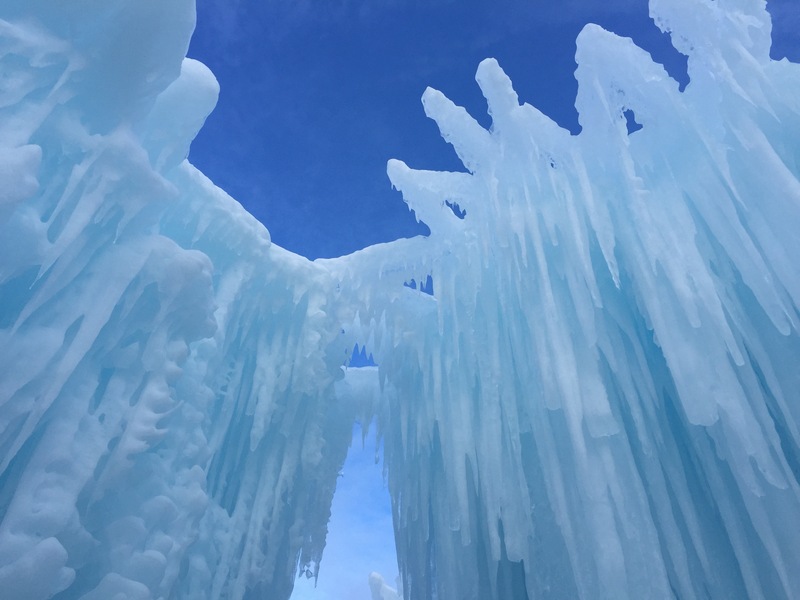 It’s been billed as the largest ice structure in North America, and true to their word, it includes slides, waterfalls, tunnels and caves through which you can explore. 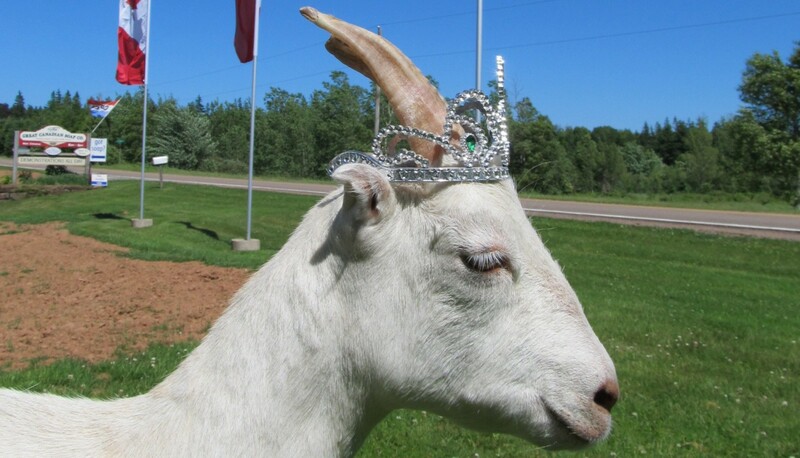 Now for those picturing an Elsa Castle nestled on the top of a forest mountain you would be slightly disappointed. 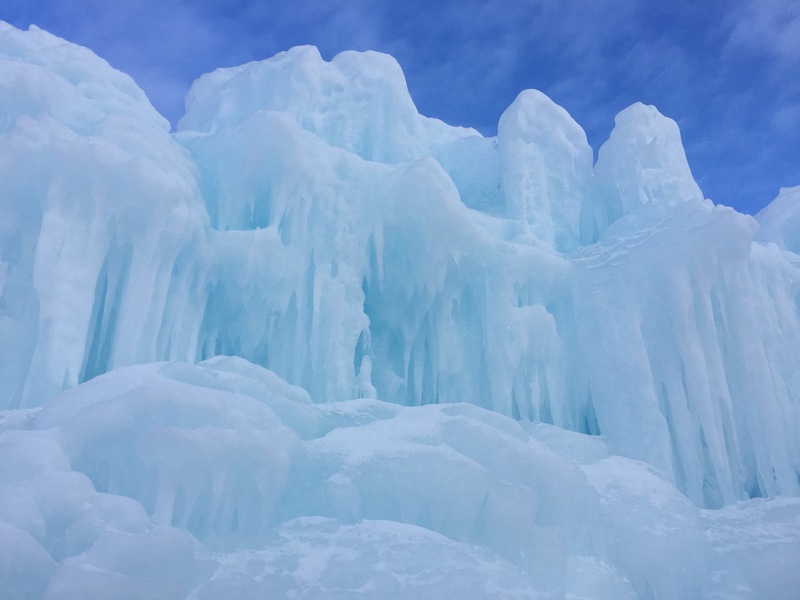 Edmonton isn’t renowned for mountains – or hills of any kind in fact, but it does have plenty of River Valley and scenic parks, and an abundance of snow with sub-zero temperatures to make you feel at home. Just make sure you’ve got plenty of layers on, snow pants, ultra-tog-rated gloves and some hand warmers – and you’re good to go! 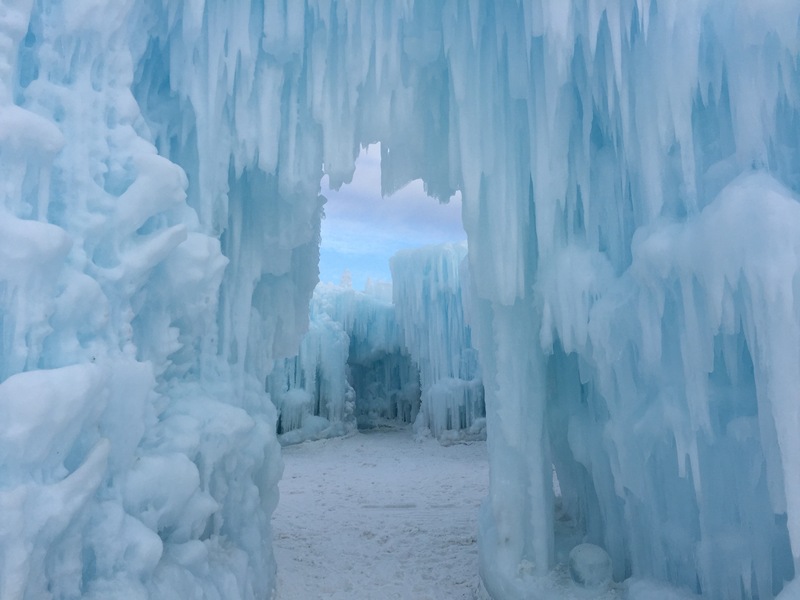 And rather like the Tardis, the castle was much bigger on the inside than it was outside – just single-tiered, with spectacular icicles and ice formations. You’d think that it would be prone to melting, especially since we’ve been basking in the delights of temperatures that have been just above freezing point for most of the last week …… but no. 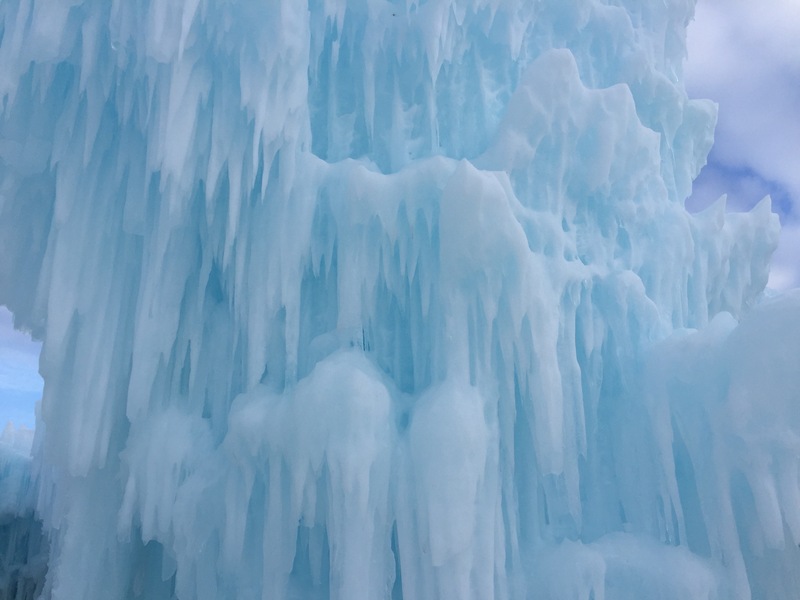 I guess one of the advantages for selecting Edmonton as the city of choice for hosting such things and with the degrees of cold we tend to experience, it guarantees ice structures remain intact certainly during the core Winter months. 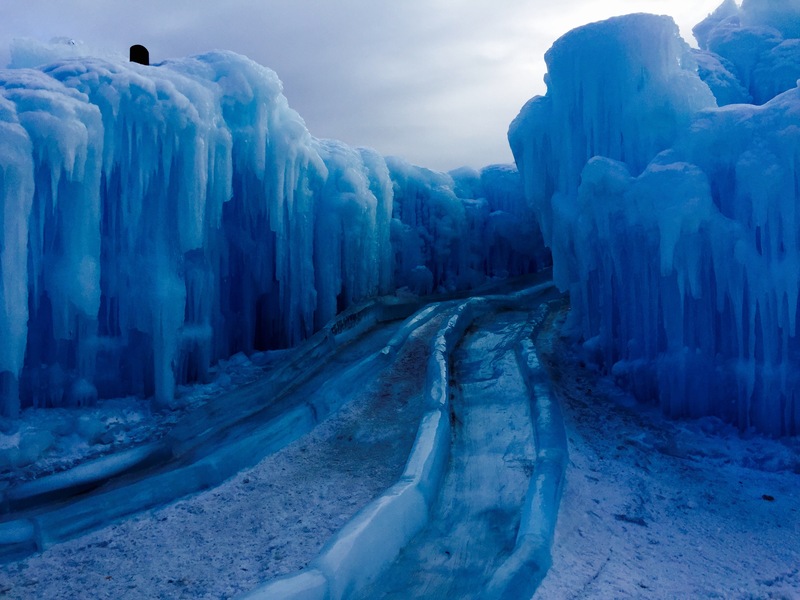 It’s even too cold to build a snowman …. 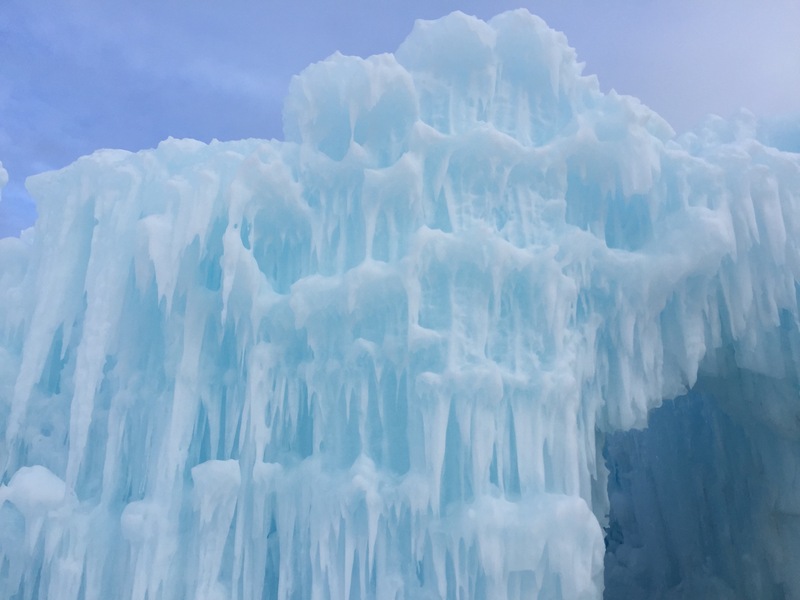 In fact, just to prove the point, I should have captured a photo of the large fire pit that is lit and providing a small degree of warmth, constructed from ice and burning chunks of wood in a section of the castle itself. The irony wasn’t lost on me! You can’t have a castle without thrones (obviously …. ), and there were 2 on which to take a royal pose. Mind you, getting yourselves on these thrones and sat still long enough for an obligatory pic to be taken without slipping immediately off, is hilarious. There were some brilliant moments with adults of all ages attempting the feat which had me chuckling away and could just imagine appearing in a ‘You’ve Been Framed’ compilation of comedy outtakes. It is worth for a visit also. O M G! Clare, this is astounding and what fun! Edmonton just has to happen for me now, it just has to! Love your pix and love the story of the throne challenge! O M G!!!!! Clare, that looks WONDERFUL! Great pix and love the description of the throne challenge! Oh, Edmonton HAS to happen for me, it really does! Hah! As well you should’ve been…I couldn’t wait to show my guys here as soon as I read it the first time! Just our sort of thing!